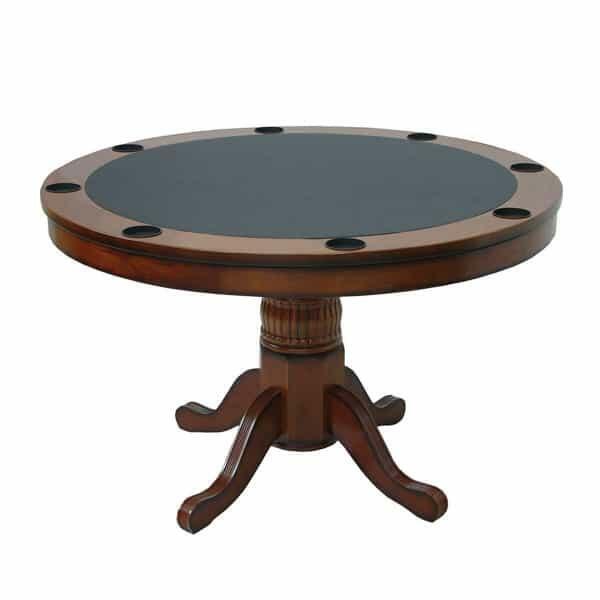 This Game Room Table Can Be Used For Poker or Dining - It's Your Choice! Why limit your options? The Brentwood 2-in-1 Game Table from Leisure Select offers multiple functions! 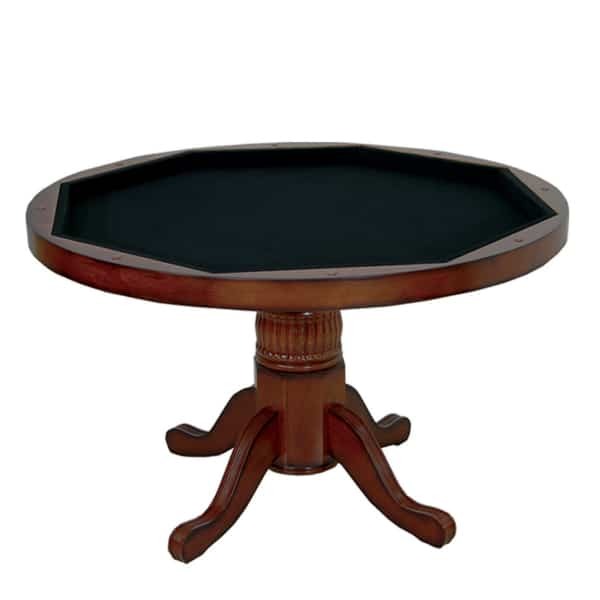 Built for the best game rooms, this model features a flip table top with a flat, elegant dining room table top on one side, and a poker table top complete with felt lining, cup holders and chip holders on the other side. Serve your buddies hamburgers, hot dogs and steaks while you take in the ball game on the big screen, and flip the table top afterwards for some heated poker battles! 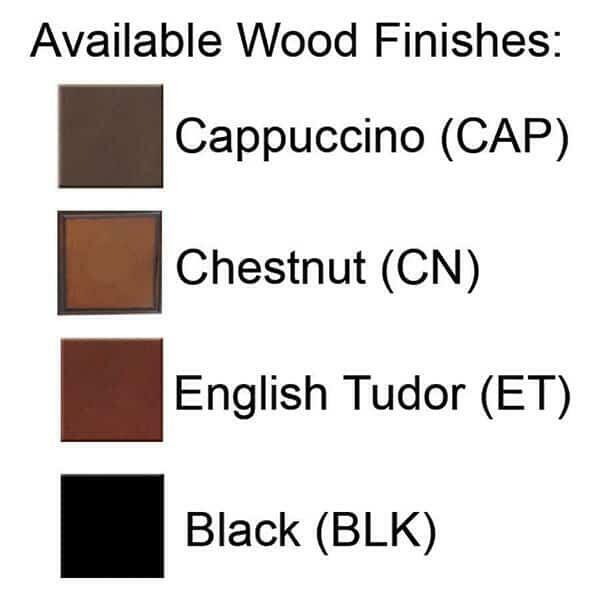 Poker night will never be the same with the Brentwood 2-in1 Game Room Table, which comes with free shipping nationwide from Family Leisure!